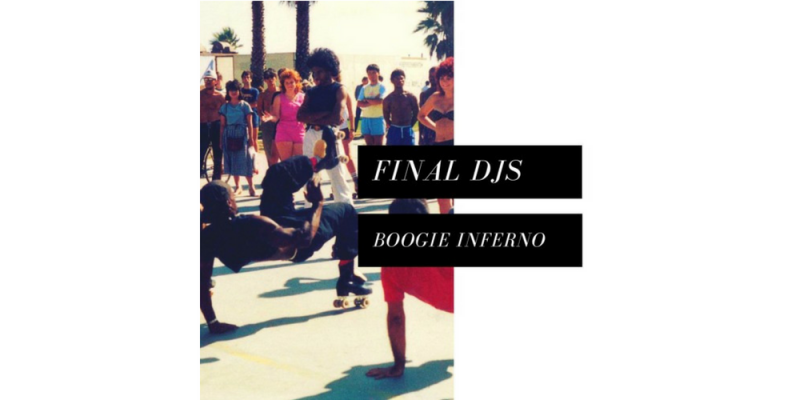 Blog Fav Final DJs is back with ‘Boogie Inferno’ another perfect summer track. As we have come to expect it has a heavy 80’s synth influence but this time round he has doubled up on this by throwing in some huge disco influences as well. Boogie Inferno is pretty much the perfect party track, it has the brilliantly hooky vocal, the in your face synths and a super funky bassline. Pop it on and we dare you not to dance. It is virtually impossible not to.